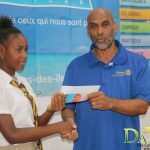 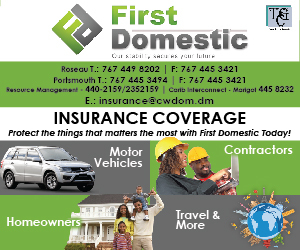 The Rotary Club of Dominica and L’Express des Isles presented Niomi Tavernier with a scholarship so that she can attend the Dominica Grammar School. 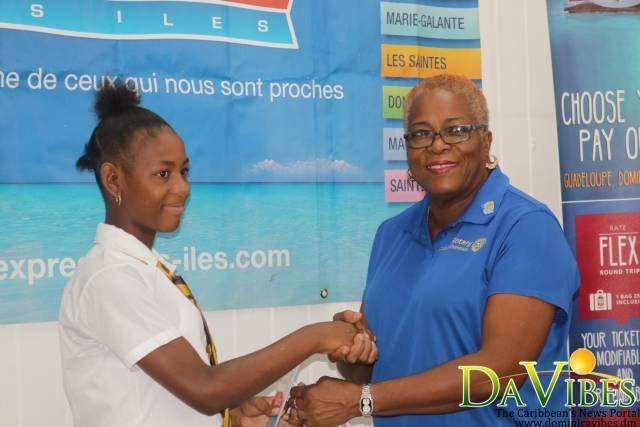 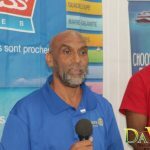 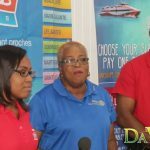 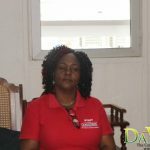 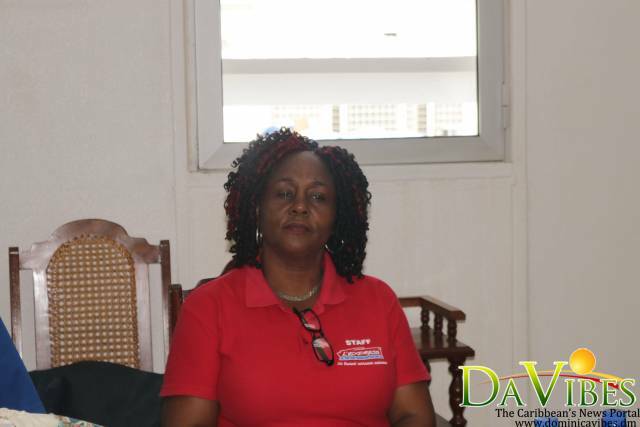 Mrs. Gloria Tavernier who lead the presentation reminded Naomi that the Rotary Club and L’Express des Isles will be there with her every step of the way and that it is up to her to perform well so that her scholarship will continue for the next five years. 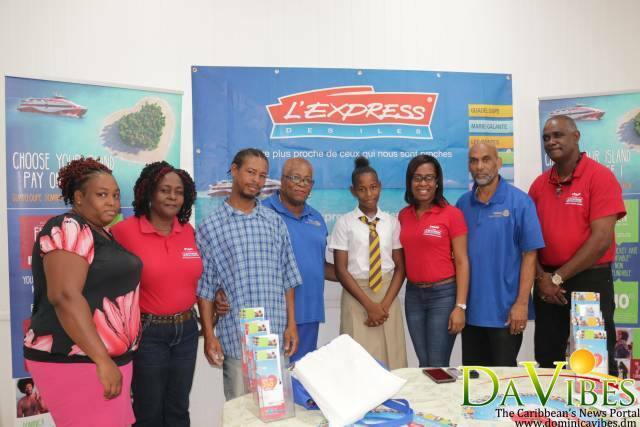 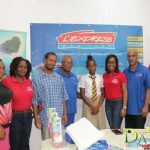 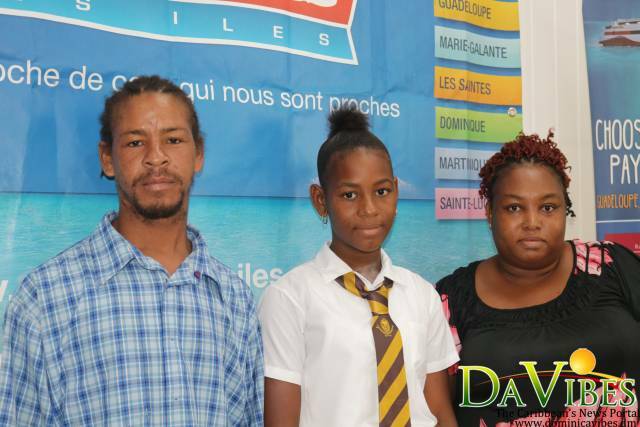 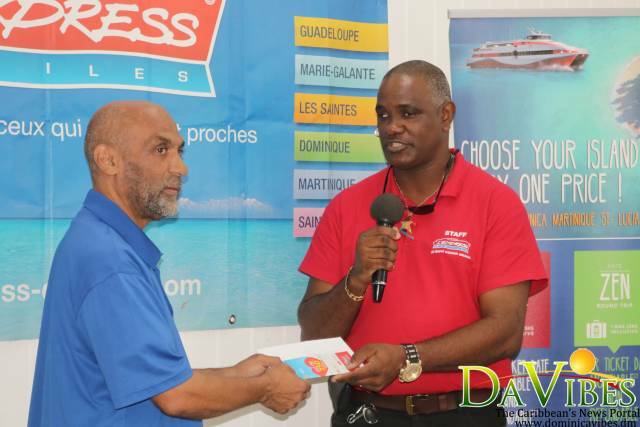 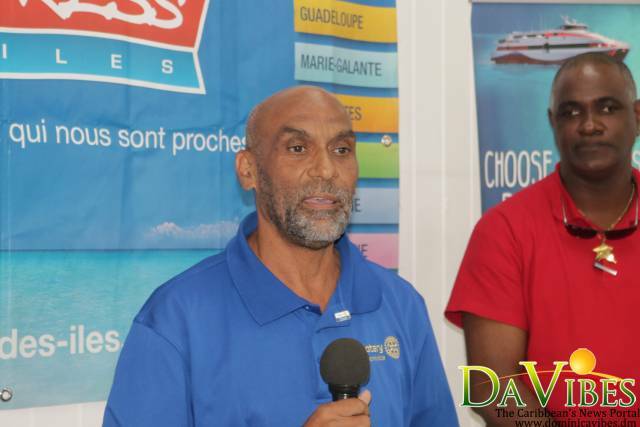 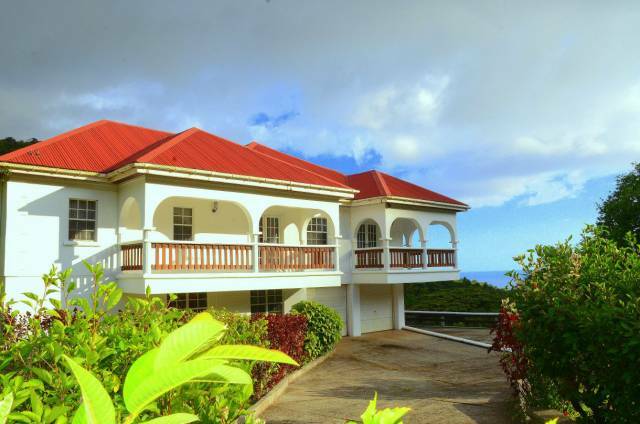 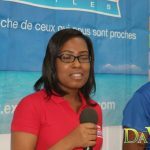 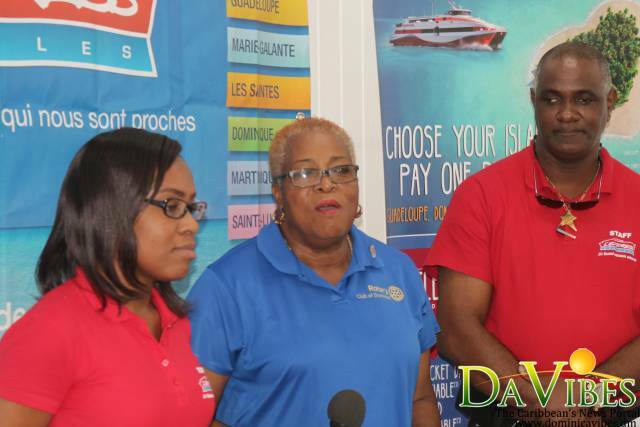 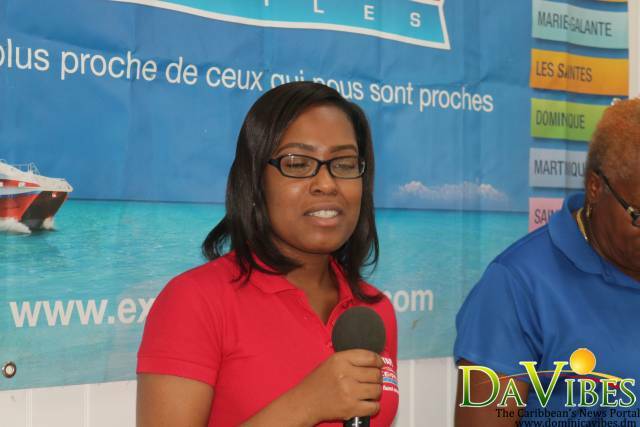 Niomi Tavernier is the first person to receive a scholarship from L’Express des Isles. 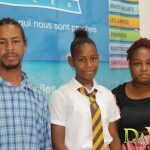 Michelle Joseph, the Marketing Manager of Whitchurch said that Naomi was chosen because of her pleasant personally and that she is deserving of the scholarship. 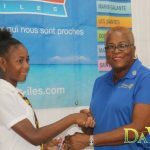 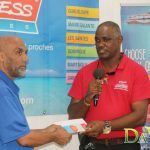 President of the Rotary Club of Dominica, Cecil Shillingford received from HHV Whitchurch & Co. Ltd. the letter confirming on behalf of L’Express Des Isles that included the scholarship that Naomi will receive. 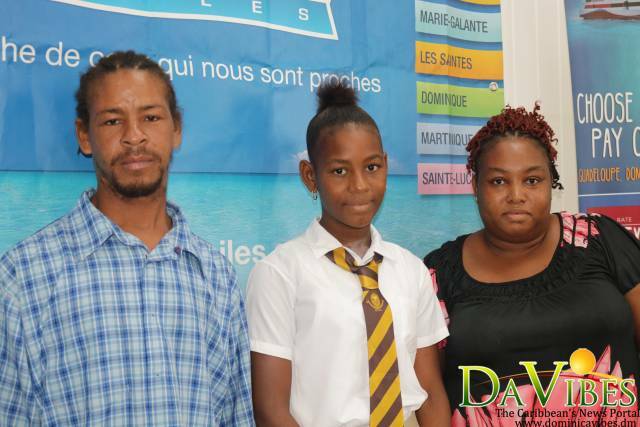 Niomi was also presented with two bags containing school supplies from Mr. Shillingford. 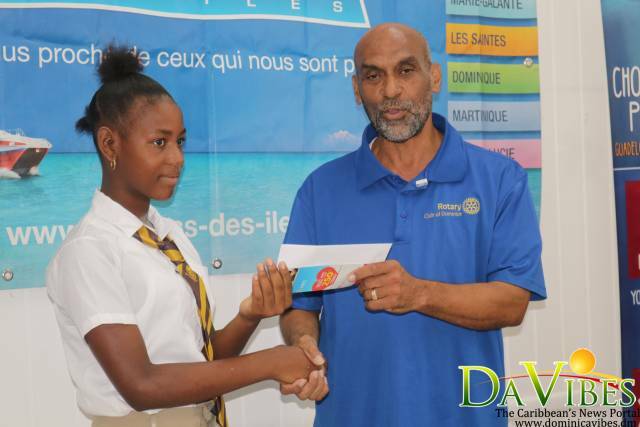 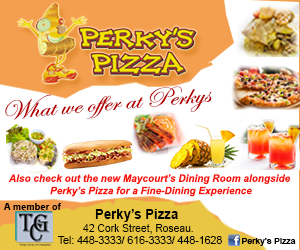 “Thank you L’Express Des Isles for this wonderful thing you have done for me,” said Niomi not forgetting to mention her thankfulness of the Rotary Club also.